DJ Khaled and pro boxer Floyd Mayweather Jr. are facing charges from the Securities and Exchange Commissiontoday after they failed to disclose that they were being paid promotional fees to tout fraudulent initial coin offerings. According to the SEC, this is the first time that individuals have faced charges involving ICOs. 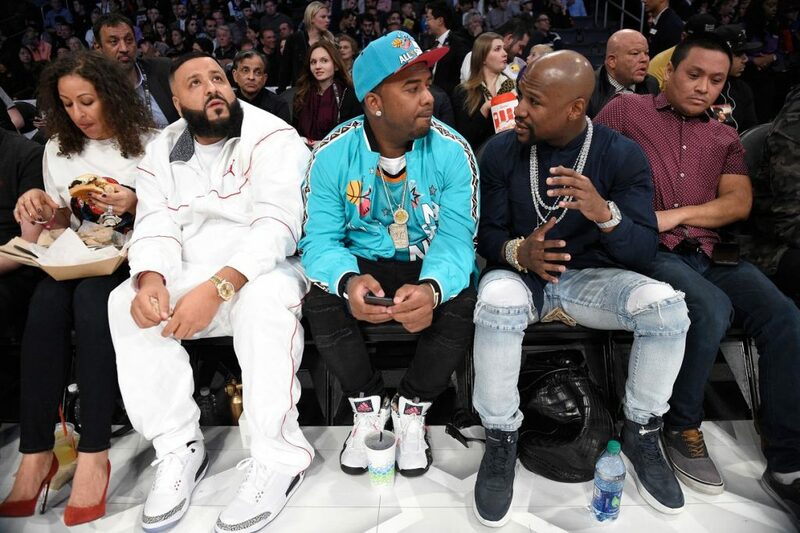 The Commission is accusing Mayweather of failing to disclose a $100,000 promotional payment and DJ Khaled with a $50,000 one. 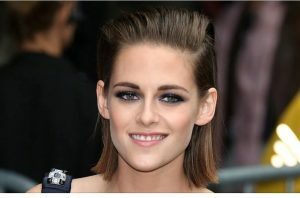 Both celebrities received these promotional fees from Centra Tech, Inc. earlier this year. Neither Mayweather nor Khaled have admitted to or denied the Commission’s findings, but both have agreed to pay back what they had received to promote the ICO and are facing hundreds of thousands of dollars in additional penalties each. The ICO’s two founders, Sohrab “Sam” Sharma and Robert Farkas, were charged earlier this year by the Commission for peddling the unregistered and fraudulent digital token called CTR. The ICO raised more than $32 million from investors, and the founders said it would be used to build financial products, like a debit card for cryptocurrencies through a partnership with Visa. But the new coin was met with skepticism after a New York Timesinvestigation uncovered that one of Centra’s chief executives had been fabricated. The company had also never applied to run Centra cards on the Visa network and were believed to be misleading their thousands of investors.